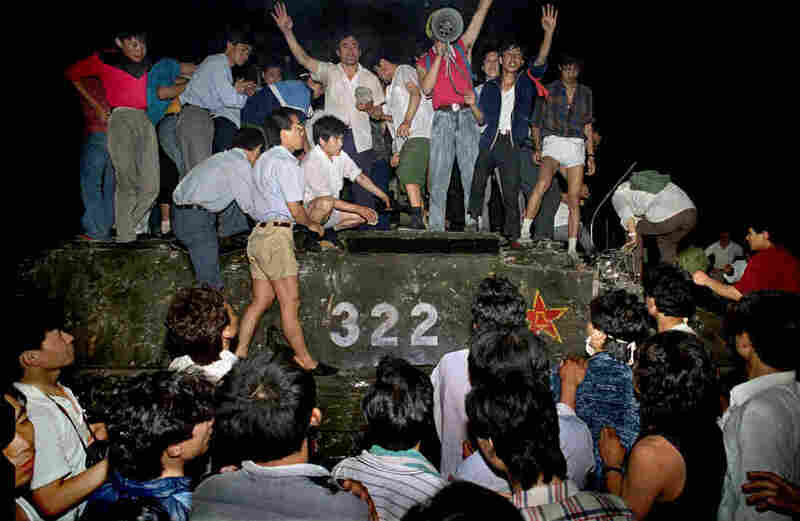 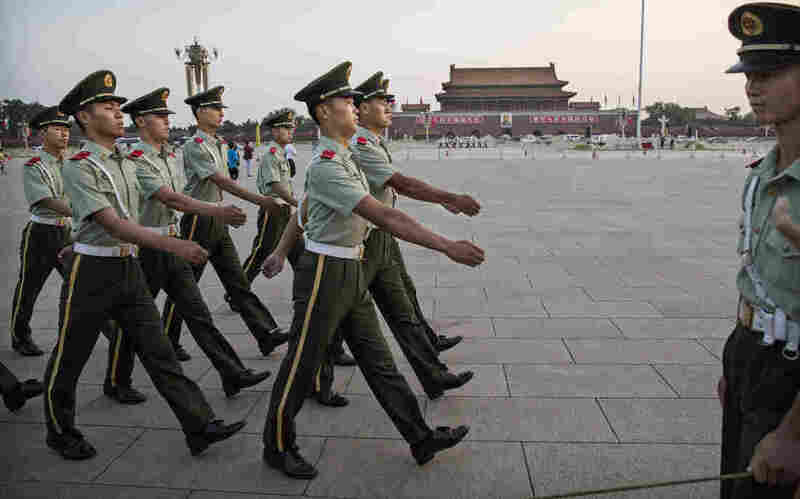 June 4: The Day That Defines, And Still Haunts China : Parallels Suppressing its own people with tanks and guns 25 years ago was a pivotal act of modern China. 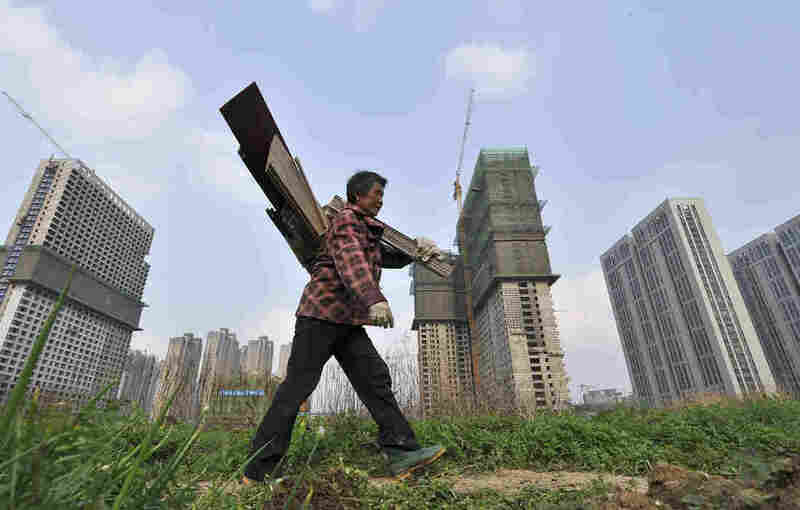 Beijing hoped economic prosperity would make people forget. But the legacy of Tiananmen remains potent.